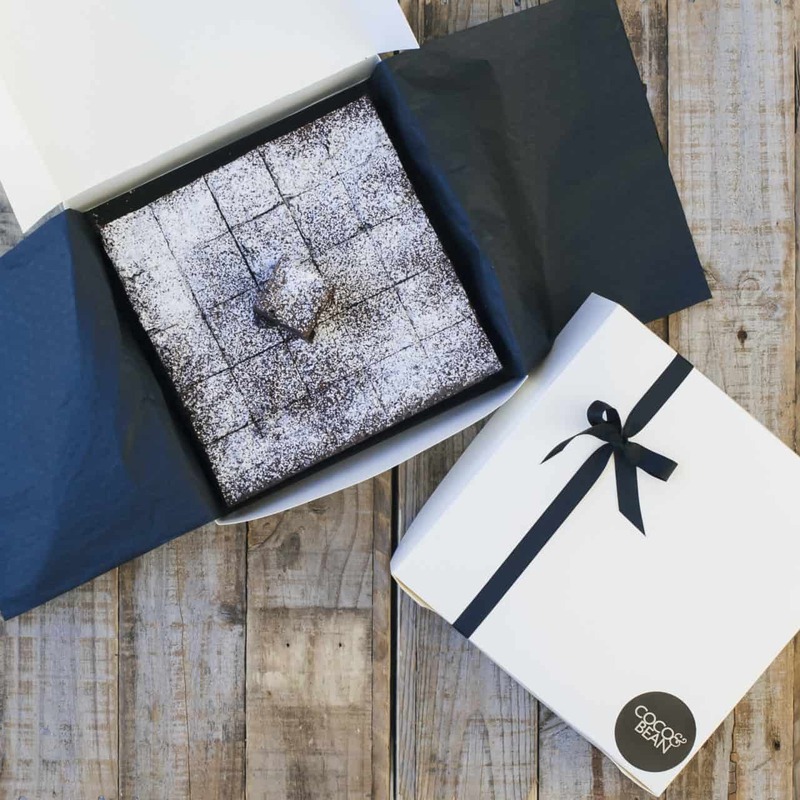 Chocolate Brownie Gift Boxes from Australia …. oh yes. 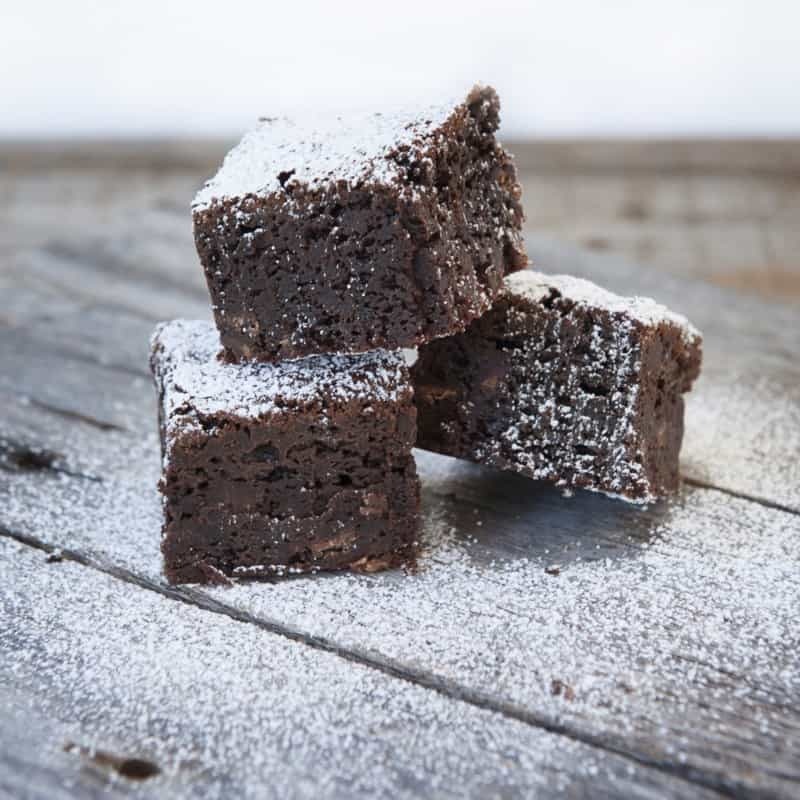 Don’t you just love the heavenly taste and flavours that you can only get from delicious, rich, delectable chocolate brownies? 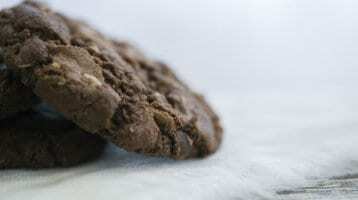 That lovely, sweet sensation that comes with the first bite of pure indulgence that only a brownie can provide. Mmmmm! 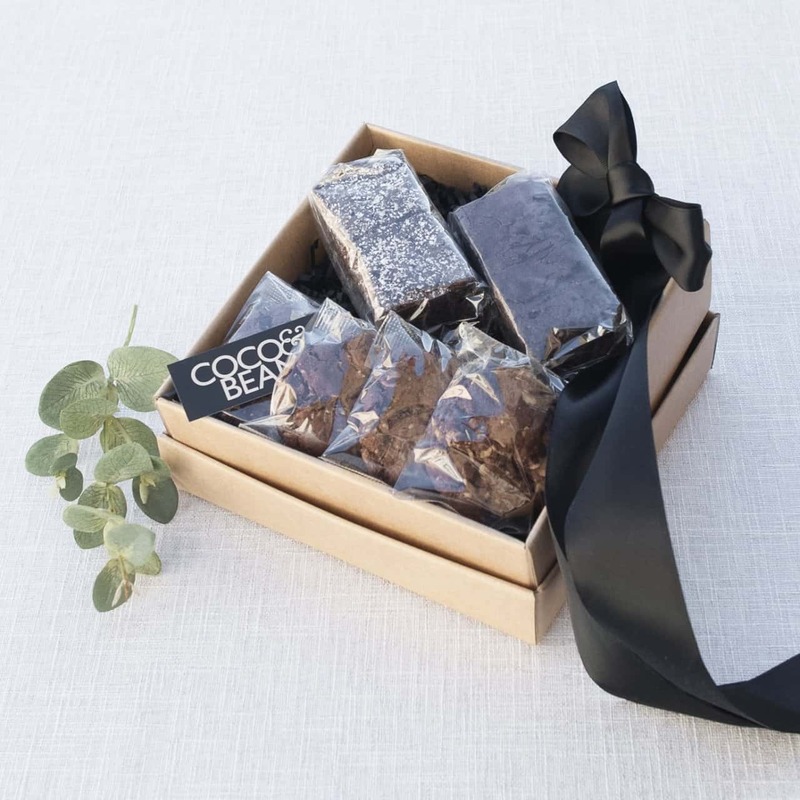 Giving a box of baked goods like cookies and brownies is a huge tradition in America, but that lovely sensation is also why a chocolate brownie gift box makes the perfect Australian present for any occasion. It really is hard to go wrong – everybody loves them! This blog showcases our top 5 most popular chocolate brownie gift boxes and presentation of brownies that you’re going to love. We especially get amazing feedback on the presentation of #5 – you might want to check it out (it’s really got the ‘wow’ factor!). This delicious Belgian chocolate brownie gift box – “The Chocolatist” is the perfect thank you gift for any special celebration or corporate function. At only $35.50, it represents an excellent value gift. 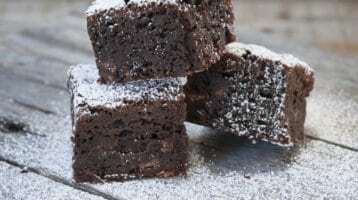 It contains 2 each of Belgian Chocolate Brownies and Belgian Caramel Brownies; as well as 4 individually wrapped serves of Belgian Chocolate Cookies. Insane! 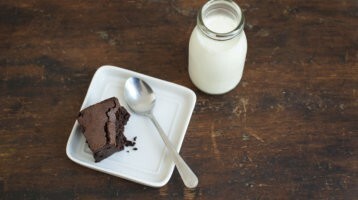 If you have friends who love chocolate brownies and can’t seem to go a day without their chocolate, make them feel special by sending them this heavenly chocolate brownie and cookie set. Presented in a gorgeous gift box with a satin ribbon, this chocolate offering sends warmth, love and gratitude. 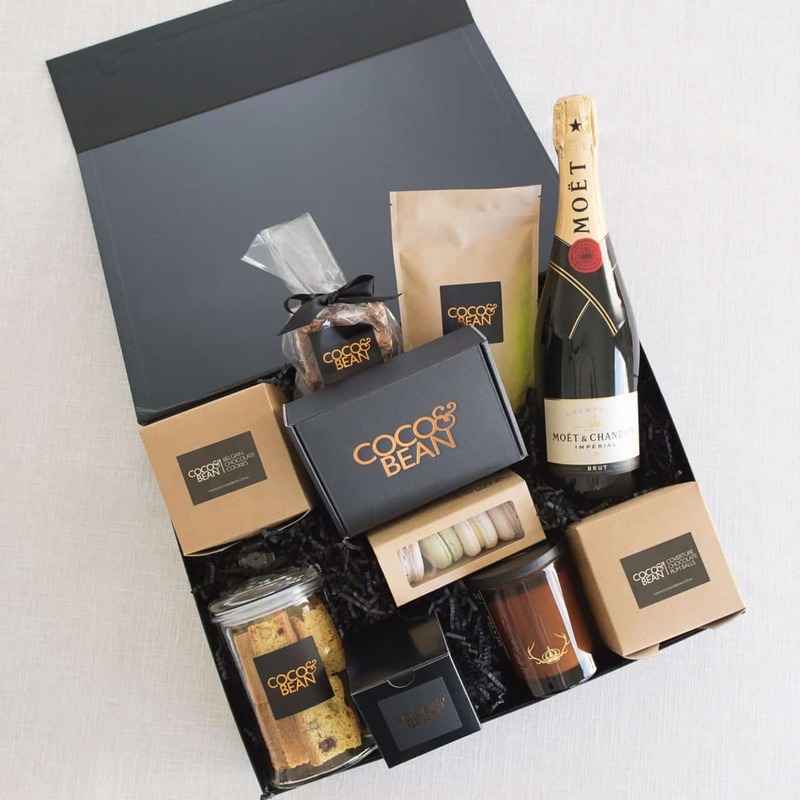 This Moet and Sweet Treats Hamper is a deluxe gift for a truly special occasion that they are going to cherish. 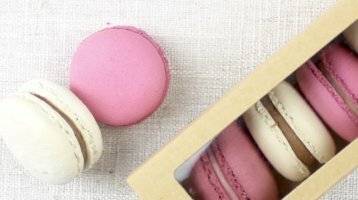 If they love chocolate, champagne, biscotti and French macarons, they are going to just die for this one. The gift contains a bit of bubbles (Moet & Chandon Brut Imperial); a 6 pack of Belgian Chocolate Brownies; a 4 pack of French Macarons; Cranberry & Pistachio Biscotti; Coverture Rum Balls; a Belgian Rocky Road gift pack; Meringue Kisses; Belgian Chocolate Cookies; Belgian Hot Chocolate; and a Soul & Ark Luxury Large ‘Halo’ Candle. I am not sure there is anyone out there who wouldn’t find this the most incredible chocolate themed hamper to receive. 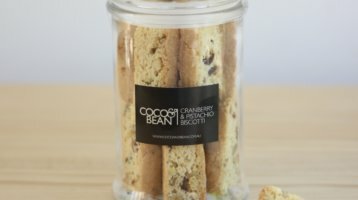 Presented beautifully in Coco & Bean’s gorgeous gift box, this hamper is for when you really want to help them celebrate or say thank you for something BIG! Wow! This Ultimate Belgian Chocolate Brownies Gift Box is a party waiting to happen. For when you want to say “thank you”, “thank you”, “thank you”, 25 times over. It’s been handcrafted right here in Australia, using only the freshest ingredients, including the finest coverture Belgian chocolate, farm fresh free range eggs and premium Australian butter. This lovely hamper is only $60.00 and makes a great gift to a client team to make sure everyone can share in the goodwill; as well as being the perfect gift for friends and family. 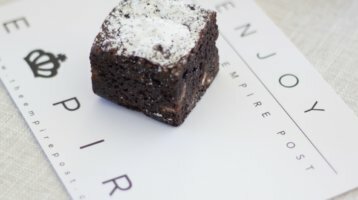 This Belgian chocolate brownie favor box is the perfect thank you gift for any party celebration or especially for a corporate function or corporate event. 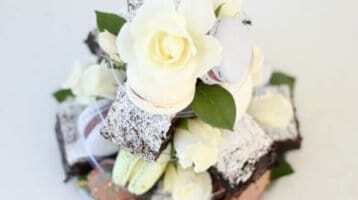 It contains one handcrafted Belgian chocolate brownie and comes finished with your choice of a black or white satin ribbon. 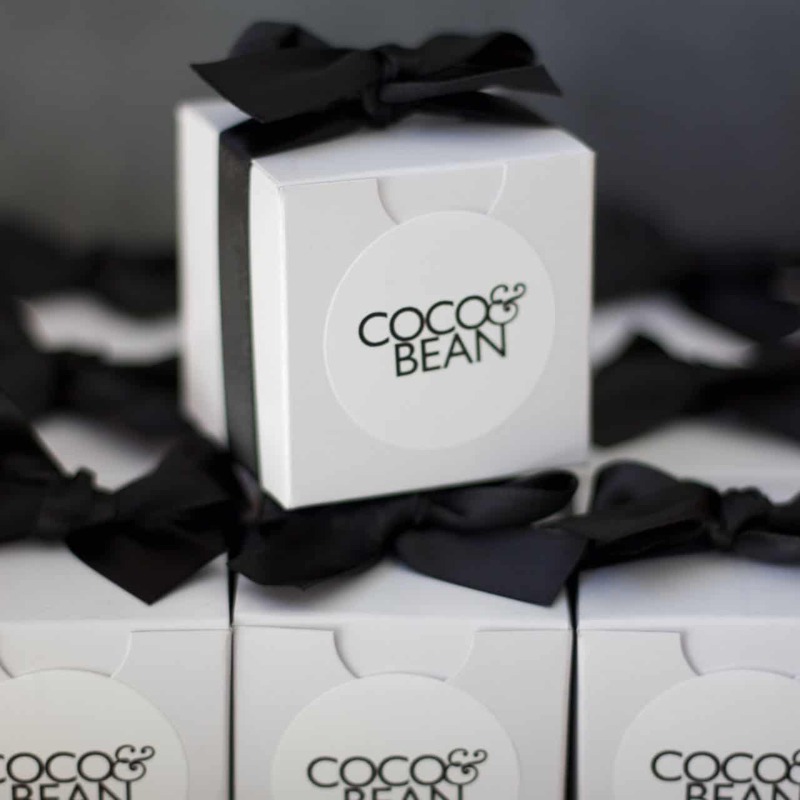 Coco and Bean also do customised options for this beautiful chocolate brownie favor gift. 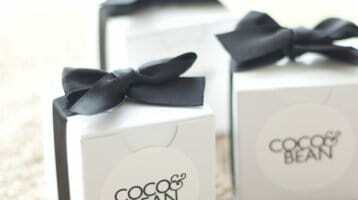 You can have your own brand on gift tags, labels and ribbon. Oh my goodness gracious me… did I just die and go to heaven? No, you didn’t… this is for real!!! 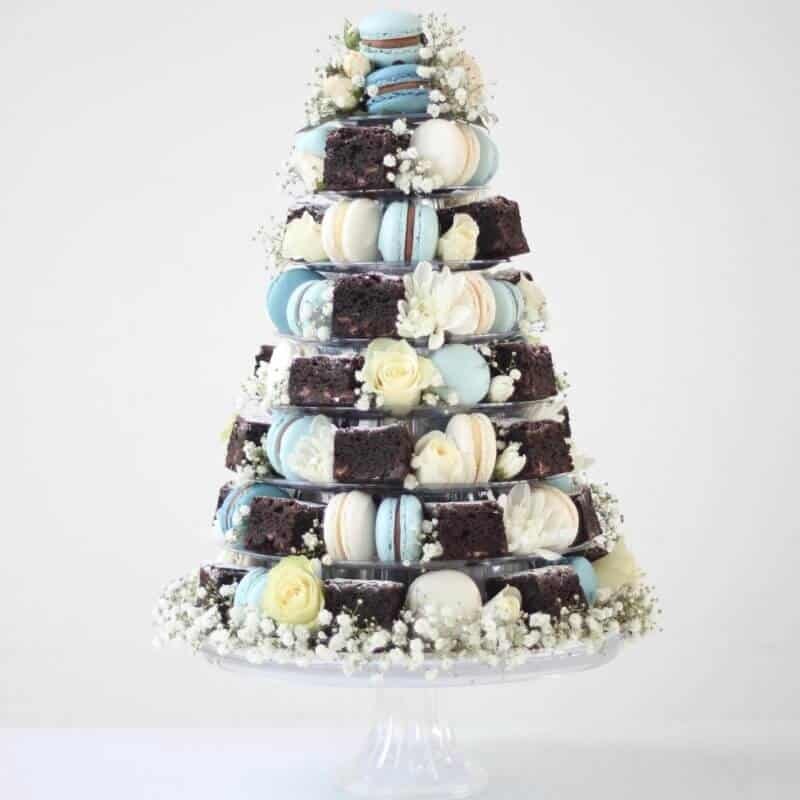 This incredible Sydney Macaron Tower is the ultimate centrepiece to make your next event feel extra special, filled with love and sweetness. This tower is also very good value starting at $135, depending on size and customisation elements. It will actually stop the guests talking because their eyes and tastebuds will be so delighted with what they are seeing and tasting. 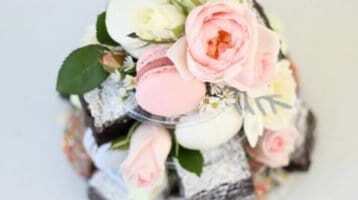 It’s filled with the finest Belgian Chocolate and Caramel brownies; French Macarons; and fresh flowers of the season. 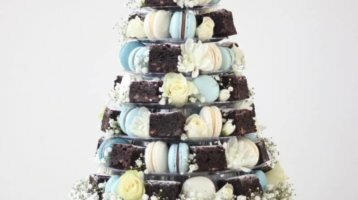 You can customise it to suit the colour theme of your event, with your choice of French Macaron colours and fresh, seasonal flowers. If your looking to stand out with a unique centrepiece to wow your guests, I think you just found it!